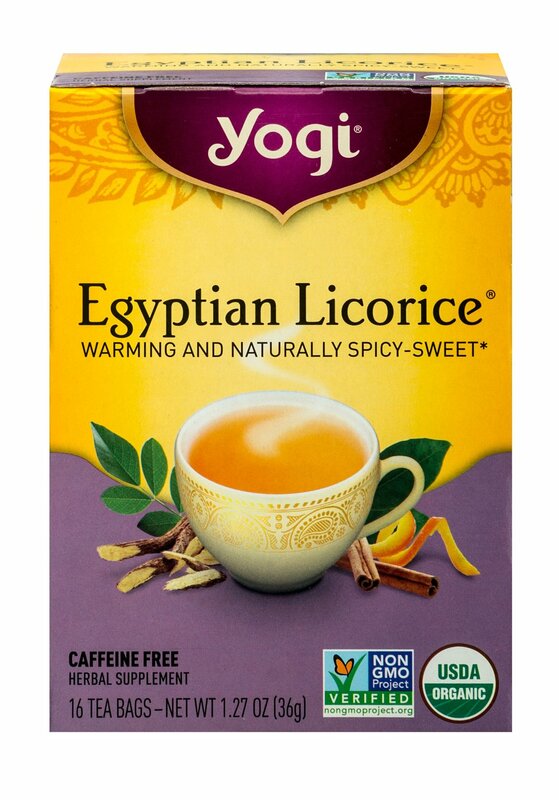 Egyptian licorice is known for its natural sweetness and rich flavor. 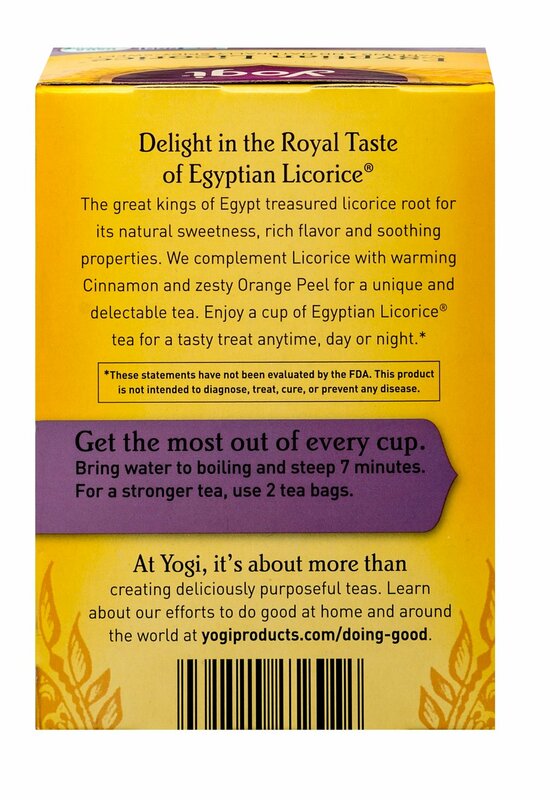 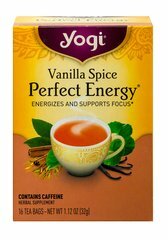 Organic Egyptian Licorice® tea brings you this royal herb in an intriguing blend of complementary spices. 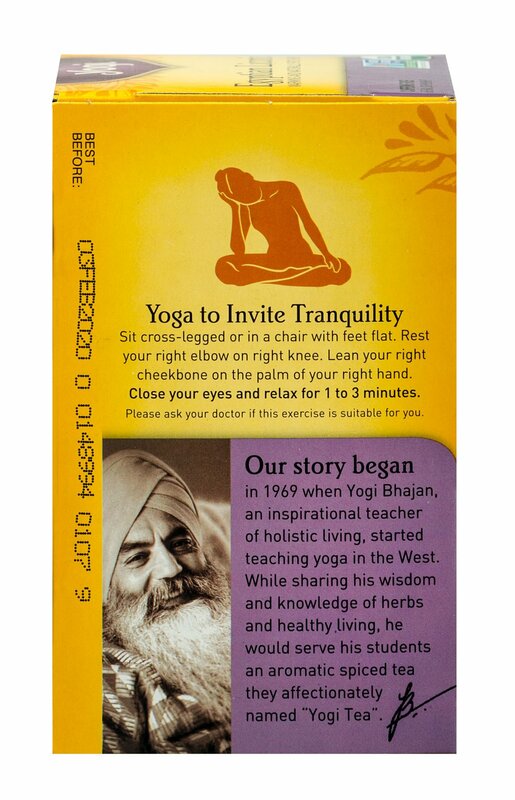 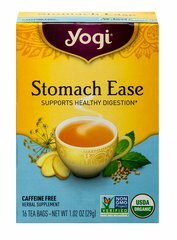 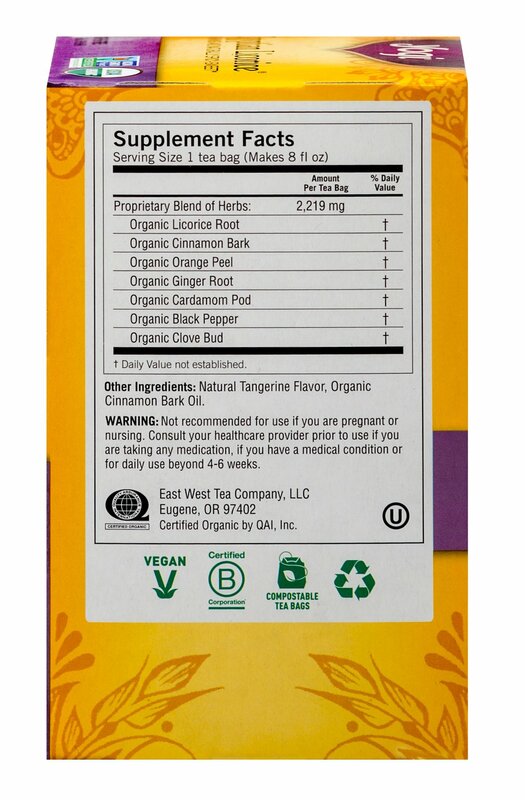 This tea is sure to delight with its delicious and satisfying taste, fusing Organic Licorice with sweet and spicy notes of savory Cinnamon and zesty Orange Peel. 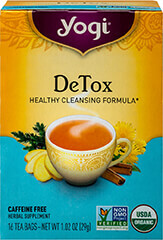 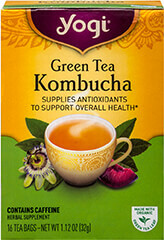 Enjoy this uniquely delectable tea any time, day or night.